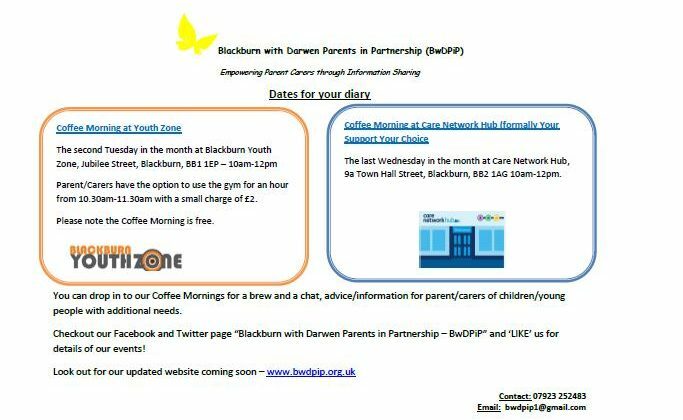 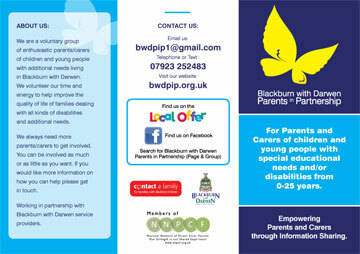 Blackburn with Darwen Parents in Partnership or BWDPiP are a parent carer led group for Parent Carers of children and young adults aged 0-25 with Special Educational Needs and Disability (SEND). 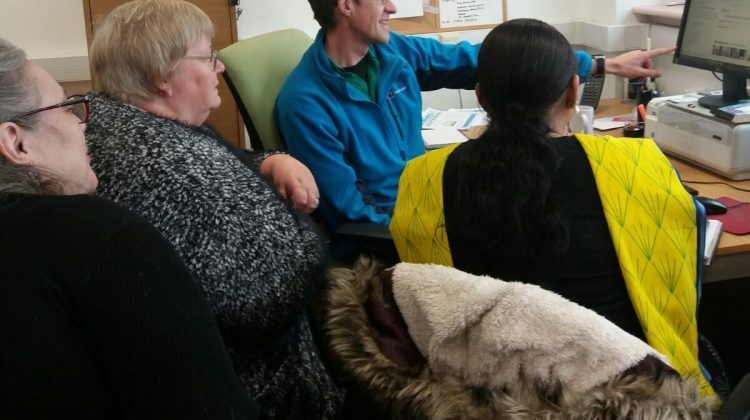 We are helping to shape service’s by working with providers and professionals within the Borough, NHS services and the Voluntary Sector. 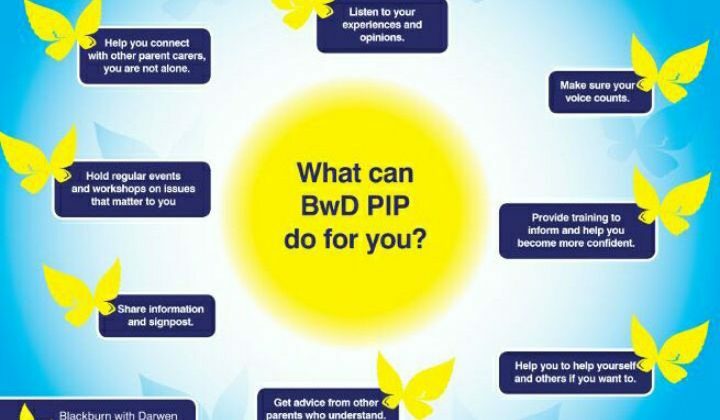 – To strengthen the pan disability, parent lead model of local forums and boost our collective voice.